Samsul Said is a Photojournalist based in Kuala Lumpur. He is currently working as a “Freelance Photographer and Videographer”. 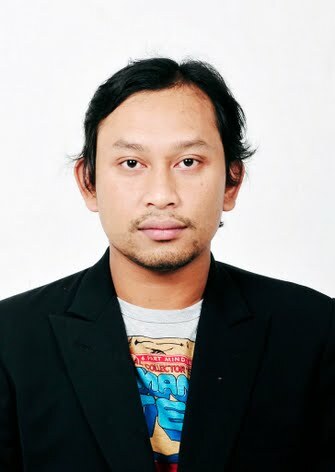 Samsul Said, is specializing in providing Highquality photograph, especially News, Documentary, Photojournalism and has strong interest in culture. He had been to Xinjiang, China in 2012 for 2 weeks to finish the special project within Malaysia-China travel magazine and represent Malaysia for judging “Xinjiang through the lens”. Samsul also received a Hostile Environment training course for 5 days in Bangkok under Dynamic company organized by Reuters.